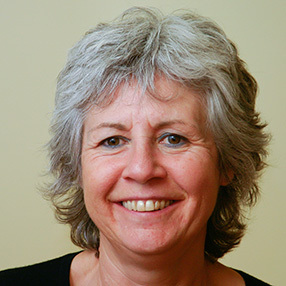 I am a UKCP registered psychotherapist and counsellor and have been working in this field since 1996. My aim is to enable each client to explore and resolve issues in the way which suits them best personally. I believe that many of our problems stem from long-term over-adaptation to our external world with not enough attention being paid to the truth of our internal world. As a result we may feel we do not fit our skin or we may be living a life that is unfulfilling. Ultimately we can end up feeling stressed, depressed, anxious, angry, fearful about a whole range of life situations. I work from my home which is within easy driving distance of Dorchester, Bridport, Weymouth, Beaminster, Sherborne and Wimborne. I also work from a clinic in Yeovil, Somerset.